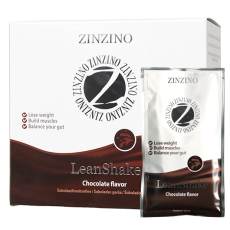 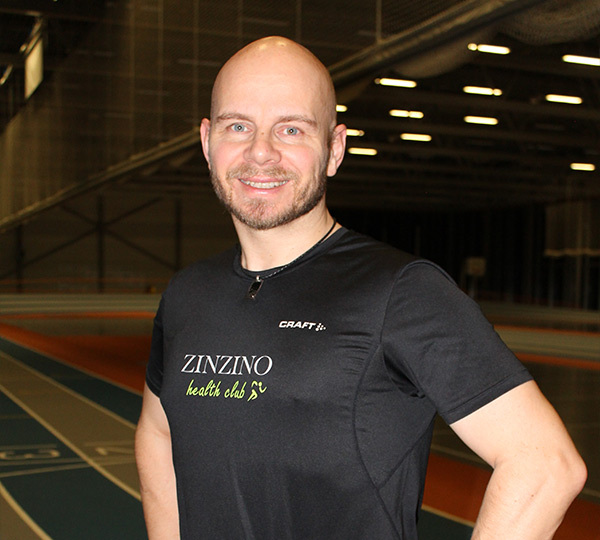 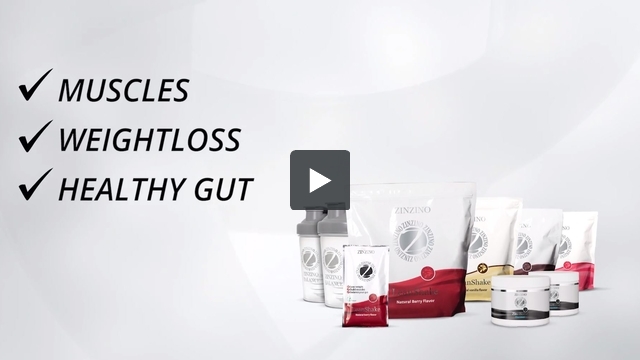 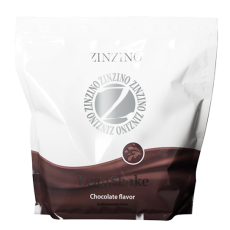 Zinzino LeanShake is a delicious and healthy meal replacement for weight control. 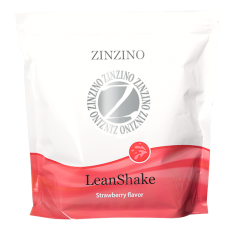 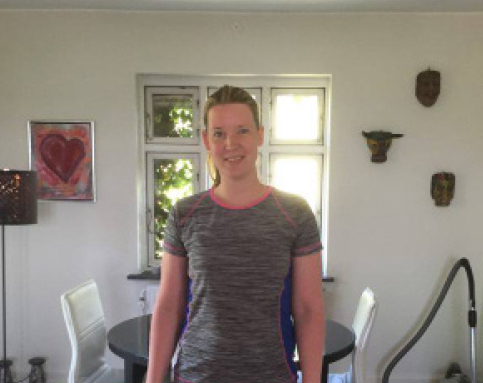 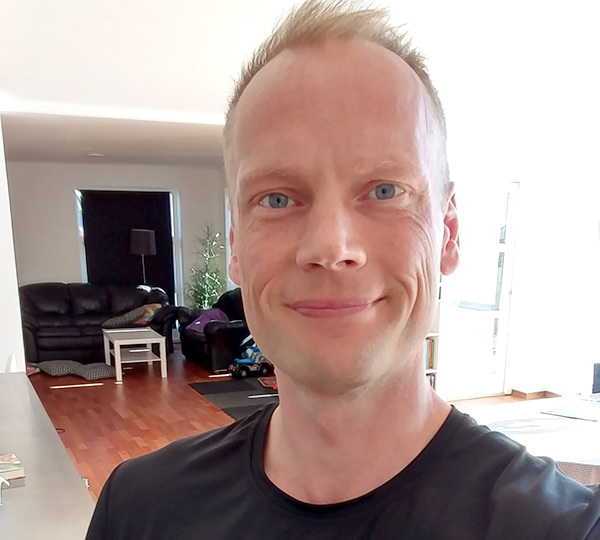 LeanShake can be used as a replacement for one or two meals for weight reduction, as a nutritious meal to suppress hunger or after exercise. The product is high in proteins, high in dietary fibers that stimulate the growth of the good bacteria in all parts of the colon. 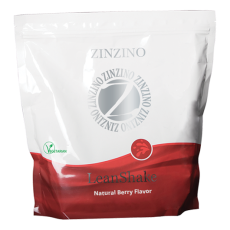 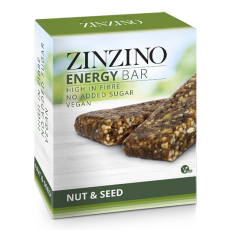 It contains 25 vitamins and minerals and other functional ingredients. 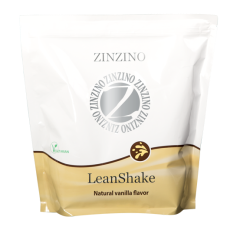 LeanShake is free from gluten, artificial flavors and sweeteners. 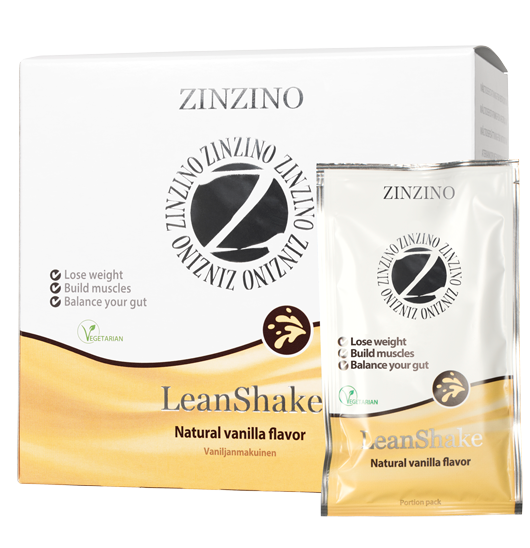 The LeanShake with vegetarian proteins is available in Berry flavor or vanilla flavor. 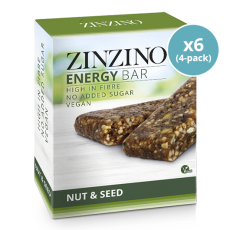 The Portion Pack box contains 16 sachets with 30 g. making it the perfect alternative if you want to bring it with you e.g. 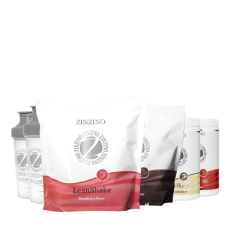 when traveling, when doing product demonstrations or giving away samples.